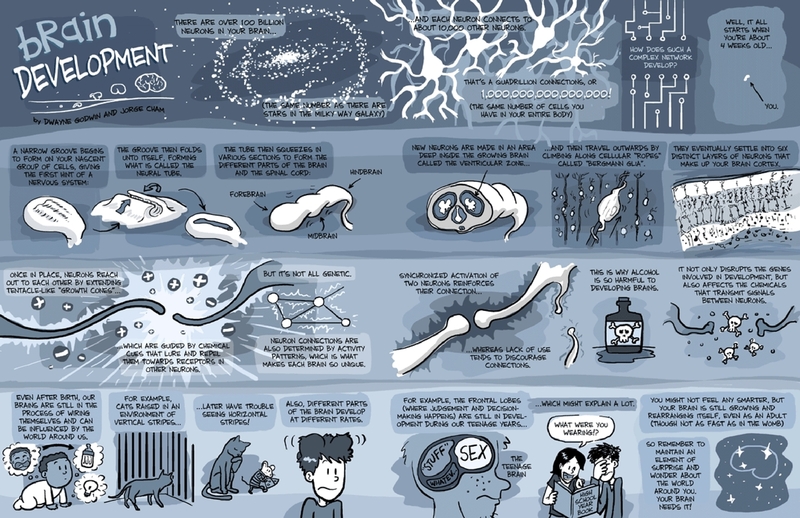 In a number of previous posts, I’ve discussed the way science can sometimes be wonderfully communicated through comics. (See here, here and here.) And it seems it used to be much more common than it is today — the Frontiers of Science appeared in newspapers all over the world every day for over 20 years. 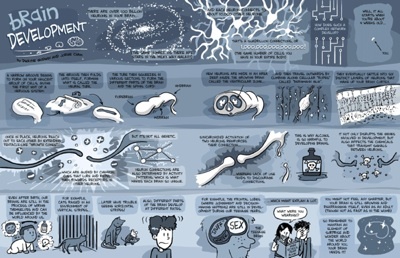 But there appears to be a renewed interest in comic and graphical presentations of science. Information is beautiful collates some truly brilliant ways of presenting data. 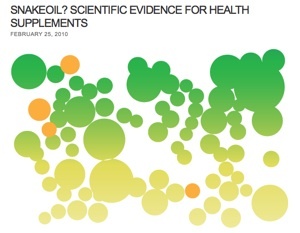 This visualisation of the evidence supporting the use of various dietary supplements is much more helpful than a boring table of data. This week’s edition of Science presents the winners and honorable mentions in the seventh annual International Science & Engineering Visualization Challenge. You can see a slide show of them here.